Would it be strange to wish your legs were the size of someone’s arms? 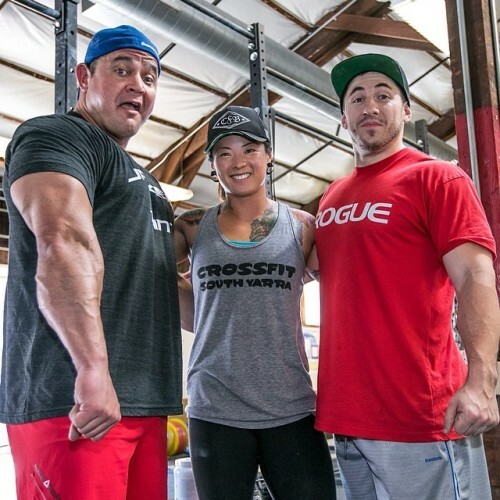 If not, I got dibs on @marksmellybell arms with @silentmikke running a close second. When strong friends come to play. Mark Bell from SuperTraining.TV on the ~5” deficit with 475lbs. Then, me setting up and not budging the weight so I go back to my snatches.